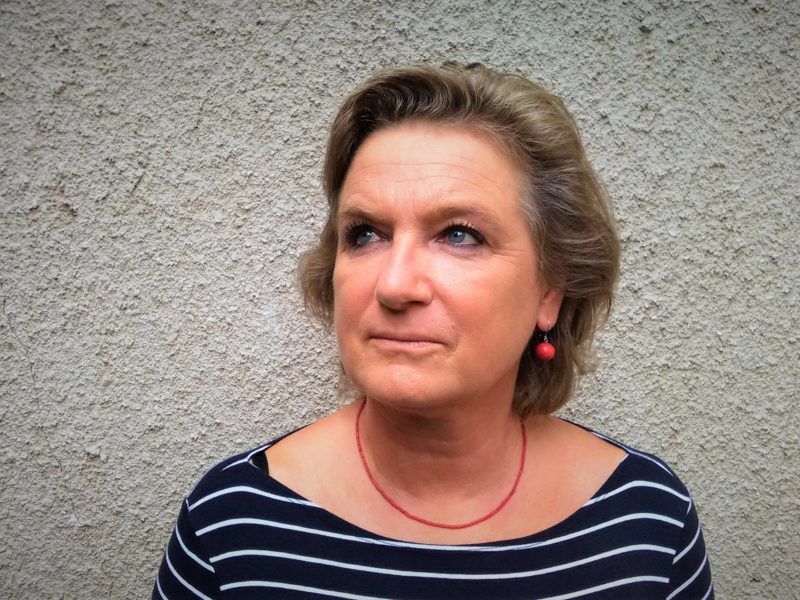 MEP Martina Dlabajová was elected as an independent candidate for the political movement ANO which is led by controversial Eurosceptic businessman Andrej Babiš. 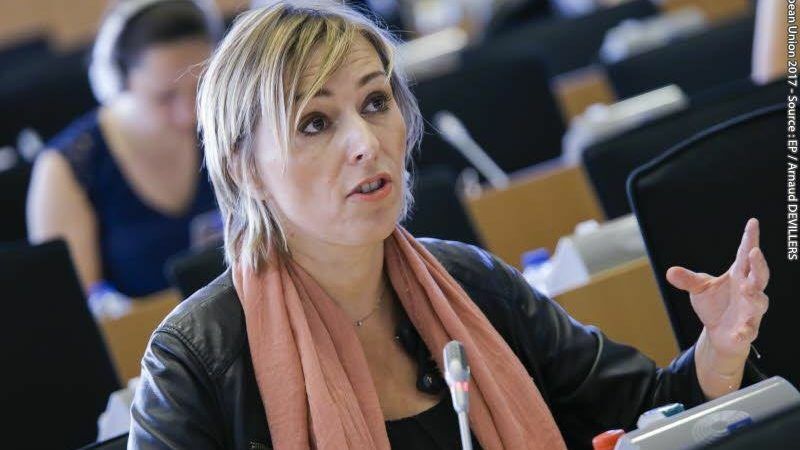 She sits in the European Parliament’s liberal ALDE group. ANO is a front-runner in the upcoming parliamentary elections in the Czech Republic (20 – 21 October). Dlabajová spoke to EURACTIV.cz’s Aneta Zachová. The head of ANO, Andrej Babiš, is a very dominant figure in the entire movement. 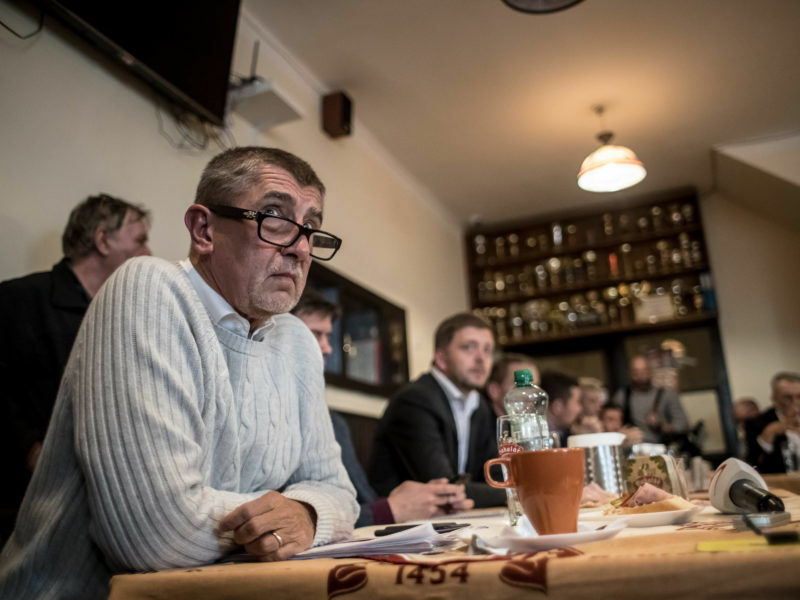 Recently, Babiš has been very critical towards Brussels. Is there a broad agreement within the movement on the Czech stance towards the EU? The European agenda of ANO comes from a detailed programme, which was prepared for the last European Parliament elections in 2014. A number of people contributed to this programme including some of those who represent the movement in the EU. The range of opinions in ANO regarding foreign policy is broader. However, we all share the same priority of a deeply rooted position of the Czech Republic in the EU. We would like to be part of an effective Union which is able to act on important matters. We all agree that the Union requires reform in order to work more efficiently in certain areas. These areas are, first and foremost, external border control, security and further development of the single market. In your opinion, which particular steps should the Czech Republic take in order to make the EU more effective? First, the Czech Republic needs to determine its goals. Then we should decide what we want the future EU to look like and try to push through the changes necessary to achieve our interests. We are not able to implement all our goals and we often put the blame for our own failures on Brussels. Even Andrej Babiš tendes to do this, which is one of the issues that the two of us disagree on. We have to stop the “us” and “them” rhetoric in which we blame the European institutions and instead try to negotiate on all levels, not just the European Parliament, but also the Council and the Commission. We must find allies with whom we can push through our interests together. After three years of experience in the European Parliament, I can say that if you know what you want to implement, then there is a real chance that you can actually pass it. As you said, Brussels is often a target of absurd criticism. What can we do to improve the awareness of how the European institutions work? What remains vital is the cooperation between politicians and the media; these people have the most influence on how the public sees the EU. For instance, the media covers mostly the Union’s failures, but not its achievements. Moreover, there should be more coverage on how the EU functions. People often mistake the European Parliament for the Council or the Commission and they often struggle to understand how the Union’s decision-making process works. However, I think that politicians are also to blame, and not only the Czech ones. What really gets on my nerves is when a minister comes back from Brussels and states that Brussels made the decision for him. This is not the way it works because the very same minister had the authority to influence the final decision. Politicians and media should be honest and admit that if we were outvoted, we probably weren’t able to gather enough support for our own proposal, or we didn’t submit our own. One of the current examples is the migration crisis. Do you think that the migration crisis remains an important topic of foreign policy in the pre-election campaign? European policy ought to be, and I believe that it is, a part of the pre-election debate. Particularly, migration policy is being used in the election campaign. This is also one of the examples, where the attention is focused on the things that do not work well – by that I mean the Union’s quota system on refugees. I believe that the migration crisis is currently one of the main topics when it comes to foreign policy. Do you think that the Czech Republic should have more freedom in terms of migration policy? Especially in regard to the question of accepting refugees the Czech Republic should definitely be able to make its own decisions. However, there are problems that require a solution on the European level. Examples of that can be external border protection, the returns policy or direct help to the countries and regions from which migrants come. Besides the national and European level, there is also the global level, which despite being extremely important is often severely neglected. The migration crisis could damage the image of the Czech Republic in the eyes of states like France or Germany. There is a big difference in the response to migration crisis in western and eastern Europe. What do you see as the main reason for this division? I am convinced that one of the main causes for this, from the very start, was bad communication. We just weren’t able to explain certain affairs to one another. Secondly, it is a question of the ideology of western Europe, which these states developed over a very long period of time. We joined the process of European integration much later so we still adhere to values that the west now cares less about, for instance, the European single market, free movement of labour and goods. The biggest difference is, unsurprisingly, economic. Western Europe tries to balance the differences because it feels like it’s being economically damaged by eastern Europe. Hence, it proposes the principle of the same wage for the same work on the same place in order to protect itself from the eastern competition, the so-called posted workers. When we see this division between eastern and western Europe, should the Czech Republic be turning its foreign policy towards Visegrád and trying to find the Czech position in the EU with these countries? On the one hand, Visegrád is not a bad platform because our countries share the same history, interests and we are able to help one another. On the other hand, we have different opinions on a number of issues and we weren’t able to define common priorities or a negotiation strategy. I wouldn’t exclude Visegrád, but it definitely can’t be the only base for all our negotiations. What do you think about the current position of Slovakia in the EU? It seems that Slovakia is now in a better position because it presents itself as more pro-European. The EU now sees Slovakia in a more positive light than the Czech Republic. Bratislava was able to define its goals and found support for this move. At the same time, Slovakia was able to compromise. And that’s exactly what politics is about; it’s about compromises in order to achieve the goals that we set for ourselves in the beginning.